I’ve only been on one cruise, so far, and that too almost 5 years ago – a perfect example of the saying “time flies”- but loved the experience so much that I cannot wait to go on the next one… whenever and wherever that will be. 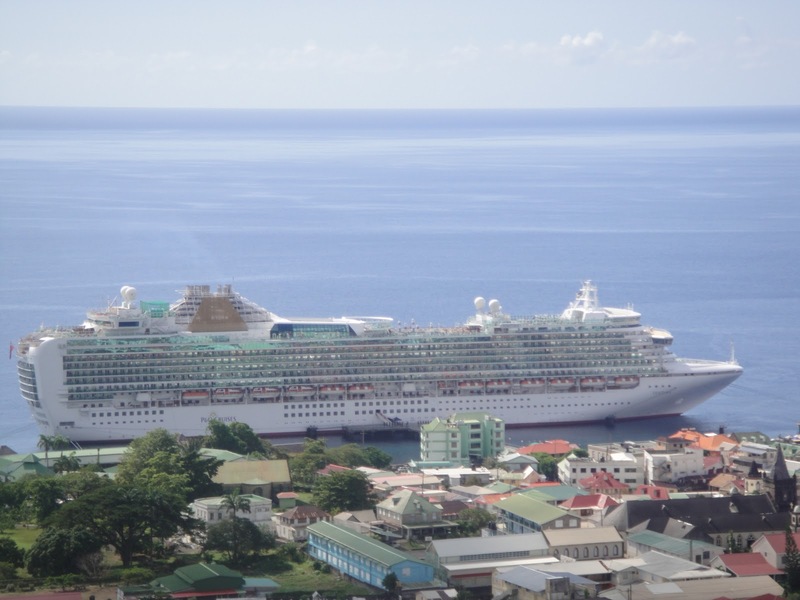 My 12-day cruise in the Caribbean Sea had 8 Caribbean island stops and 4 sea days, giving me just the right amount of time to experience a different part of the world via a more leisurely mode of transportation. Cruising is an “activity” that is ideal for the entire family. From toddlers to the aged, there is something for everyone. 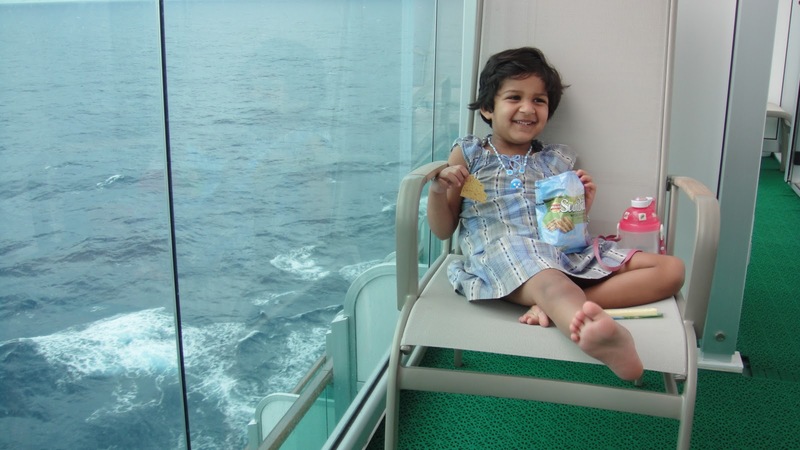 The following basic tips are great for anyone going on a cruise, but if you want specifics, check out cruising with toddlers for all the nitty-gritty that can help your dream cruise vacation all the more relaxing and fun. It’s Huge! – Don’t get intimidated by the size of the ship. Give it time to sink in – talk about using the wrong word – and give it a couple of days before you are able to reach your destination on the ship in one go. Trust me, you are not alone, and are sure to find even seasoned cruisers searching for their cabin rooms during the first couple of days. Don’t be afraid to ask around and keep a lookout for directional signboards. 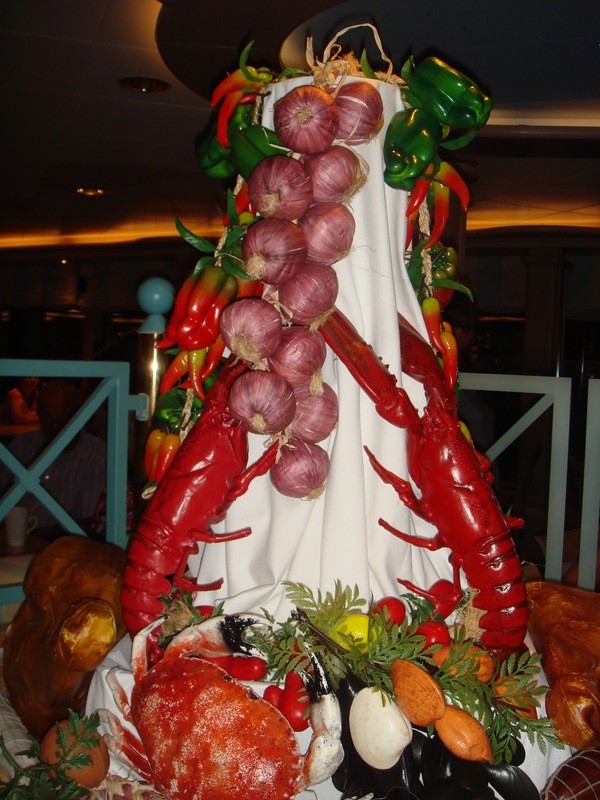 Food for Thought – Food is an integral part of any cruise. It’s all around you, and eventually, whether you like it or not, it will end up inside you. I’m the type of person who merely lets go of everything and enjoys the food. During my cruise, I gained 5 kilos, and it did take a while to get rid of it, but I do not regret it one bit. If you are a tad more health conscious than me, then eat in moderation, stay clear of the restaurants, and make the most of the gym. To Book or Not to Book? – Shore activities are a welcome change after spending time on the cruise ship. Although you can do some research and book your own excursions in advance, I still think it is advisable to book through the ships travel shop. During my cruise, I booked a snorkelling excursion in Bonaire with Woodwind on my own, and it turned out to be the best experience ever. However, not all trips turn out this good, and we did hear some horror stories from fellow passengers. Moreover, the most essential benefit of booking through the ship is that even if you are late, the ship will wait for you whereas if you are off on your own, they will depart at the stipulated time leaving you behind. Say Cheese! – There are bound to be plenty of “official” cruise-line photographers on the ship who are always ready and eager to take those perfect photographs for each and every occasion. I do recommend that you make the most of them and get yourself clicked as often as possible. However, do remember that you are under no pressure to purchase the photographs. If you don’t like them or maybe just have had enough, let it be, and don’t feel bad about not buying the pictures either. 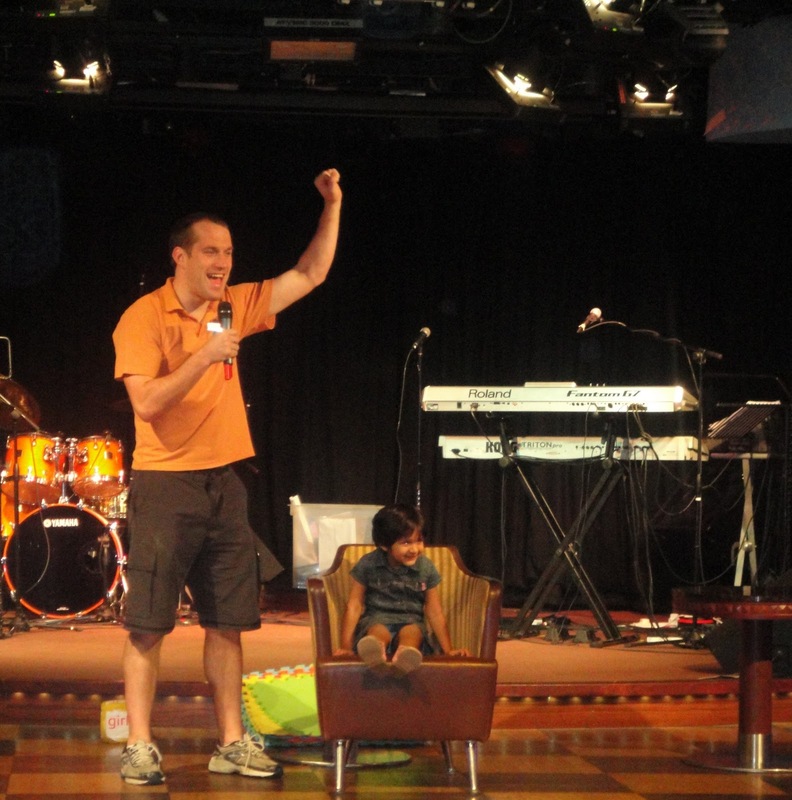 Plan and Participate – The cruise ship comes alive on sea days. With everyone on board, activities are happening all over the ship throughout the day and night. There was a ship newspaper that we receive each morning with the events planned for the day, and it is a good idea to spend a little time and organise yourself by choosing the activities you want to attend. 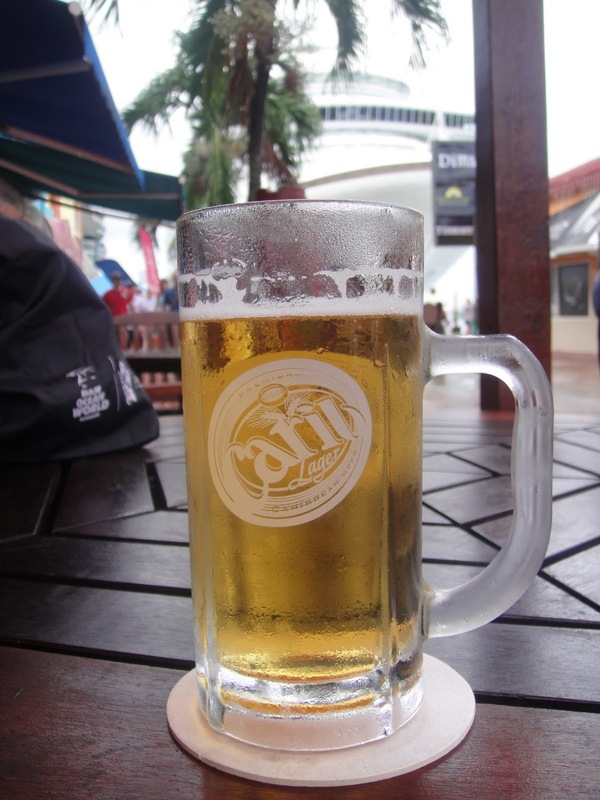 One of the best things I found about cruising is that the people on board are never judgmental. So, don’t worry about making a fool of yourself and go ahead and participate in everything that tickles your fancy. Mingle – The whole idea of being “stuck” on a boat with close to a thousand passengers is that you make the most of it and learn about different cultures and places. I found that while eating, always make it a point to sit on one of the bigger tables which usually leads to fellow cruisers joining you (or you can go sit with them if they are already on a big table with free seats). Some of the best conversations I had were with total strangers during lunch and dinner. You don’t even have to exchange numbers or see each other again, but trust me you are bound to learn something new in those few minutes of your conversation. Step Up and Step Out – The worst thing anyone can do is stay on board when the ship reaches a new destination. You are bound to get tired of going on land on those longer cruises, and it’s okay if you miss out on a port of call or two, but at least make sure you get out of the ship and if nothing more just enjoy the shops and vibrant life you are bound to find around the docking area. What a Sight! – Two of the most critical times during the cruise that you should not be without a camera are dawn and dusk. If you are not an early riser like me, you are bound to miss out on the sunrise, but then make it a point to be on the deck for some of the most amazing and beautiful sunsets you will witness in your life. The sky, the sun, and the sea always have something unique and different to offer visually, and making the most of that is part of enjoying the cruise. You still have to pay for it – Cruise ships make it really easy for you by making your room keys into onboard credit cards. Want a drink? Just hand over your room keys. Want to buy tickets for Bingo? Simply swap them keys. Want to purchase something from the onboard shops? Room keys, please. It’s easy to get carried away, so make sure you keep a check on your expenses at all times, because you will have to eventually pay for it all. Sea Legs – Remember sea-legs from above? The last tip for you would be to enjoy each and every experience that you go through on the ship. There is a good chance that on the very first night you experience sea legs, which in other words means that you will walk like you would typically after having a few glasses of wine. I have to admit I was a bit anxious at first, but then it just became something fun as I moved along the ship trying to avoid bumping into people who in return were trying to avoid crashing into me. Bonus Balcony Tip – Yes, I know it’s technically the 11th tip, but Top 10 sounds so much better, so I decided to go ahead with a “bonus” tip instead. By choosing a room with a balcony you not only make your small cabins feel and look more significant, but the balcony comes in real handy when you want to simply get out of your bed and drink your morning tea as the sun rises and warms you up for an exciting day ahead. It is always worth the extra money. I’ve found cruising to be an excellent way of spending a vacation. Imagine a theme-park, a group bus tour – because you spend a day at a port usually -, and a hotel stay all rolled into one. There’s something for everyone and for all ages. So, if you have any reservations about being on the sea, it’s time to let go of them and enjoy a one of a kind experience. OH! and to avoid more blunders on a cruise, have a read through this fantastic post that will guide you further on what to do or not do … Cruise Ship Blunders: Lessons Learned. I’ve never been on a cruise before but would like to go on one in the future. These tips are very useful and practical. Mingle with the crowd, chat with complete strangers, participate in the activities- these are what cruises are all about, otherwise just stay at home. These are some excellent tips for first time cruisers like myself. I feel like I’ve read many of the the same tips over and over and these are a breath of fresh air! 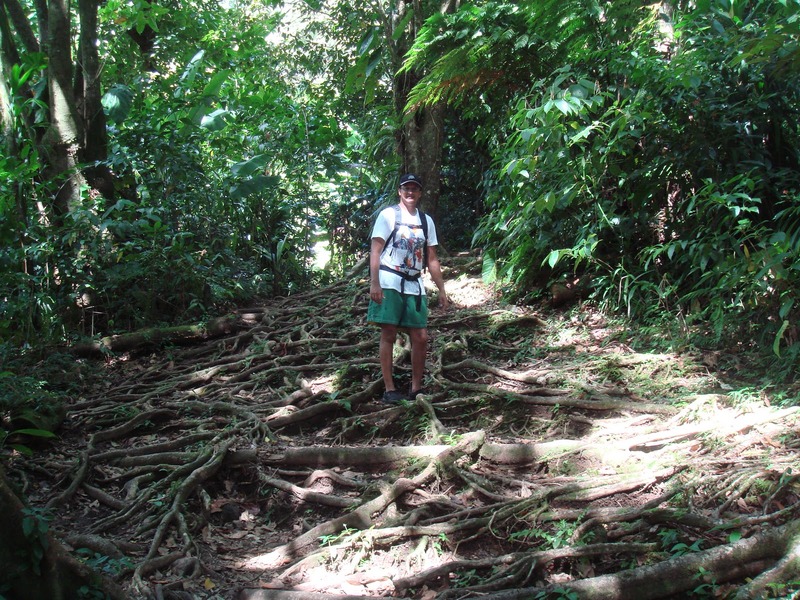 I especially appreciate your comments on whether to book excursions or not.